It is crucial to get the experience right at every single touch point with the customer. Research shows that almost half of customers experiencing bad service stop doing business with the relevant company. NBE Marketing outlines the importance of a memorable customer experience and how to get it right. In their third annual Customer Service Report, cloud communications provider Corvisa reveals that 48 percent of survey respondents stopped doing business with a company due to the poor service they received. A spokesperson of NBE Marketing says: “The study clearly shows that poor customer service can put the business at risk. It is crucial to get the experience right at every single touch point with the customer." In fact, nearly 25 percent of consumers would stop doing business with a company after just one negative interaction. According to research, 99 per cent of consumers believe that customer service agents read from a script and sound robotic. NBE Marketing says: “Passionate individuals will make customers happy. They sound natural, listen carefully and recommend what the customer actually needs. It is important to read between the lines to provide that personal touch." NBE Marketing says businesses must be proactive and take action before problems arise. Research shows that 43 percent of companies rarely or never proactively reach out to customers, even though 80 percent of consumers say that would impress them. NBE Marketing therefore recommends conducting courtesy calls to ensure the customer gets on with the product or service and to ask for their feedback at every touch point. NBE Marketing's sales force builds long-lasting relationships with customers. The firm passes on every little feedback, positive or negative, to their clients who can then react accordingly and get in touch with the customer to thank them and provide a solution if relevant. “Give them something they don't expect," says NBE Marketing. “It is that easy to provide the WOW factor." 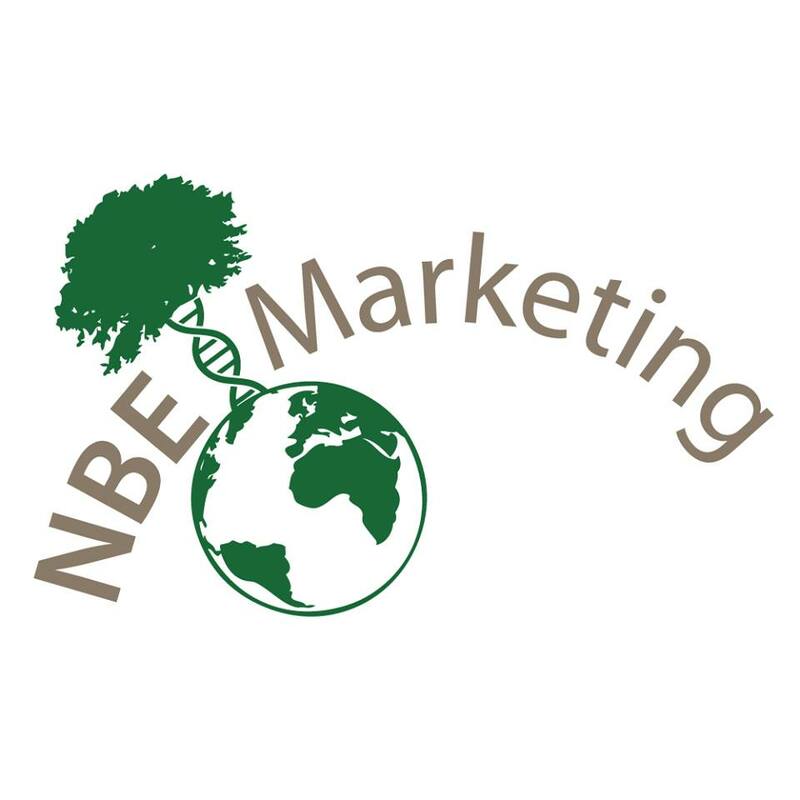 Based on their success, NBE Marketing has been asked by their clients to expand into at least two further markets in 2016. * For more information regarding media usage, ownership and rights please contact NBE Marketing.